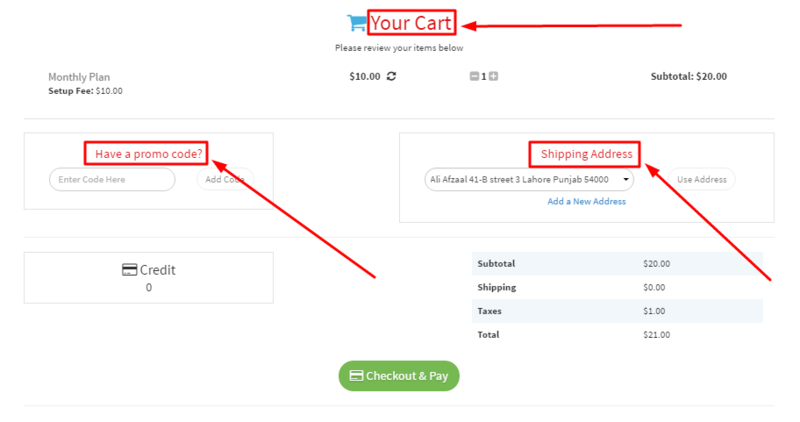 To edit the main design elements of your customer portal and checkout click the menu item, Widgets & Forms > Customer Portal. 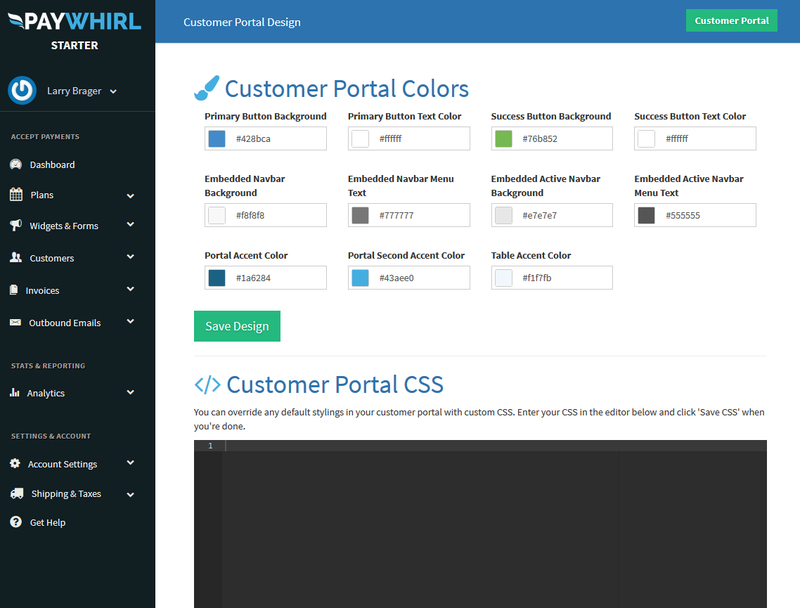 Then, click "Style My Customer Portal" and you will be take to a page where you can easily change the main color elements match your website. Each of the color selectors corresponds to a part of your widget so you can have it match the color scheme on your site. The Primary Button Background changes the background color on the buttons that move your through the widget. The Primary Button Text Color will change the text displayed in the buttons that move you through the widget. 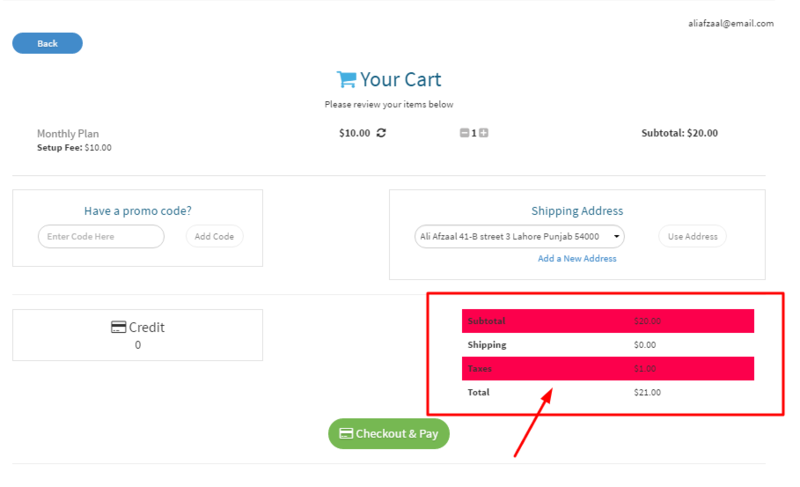 The Success Button Background color changes the background color on the button that finishes the checkout process. 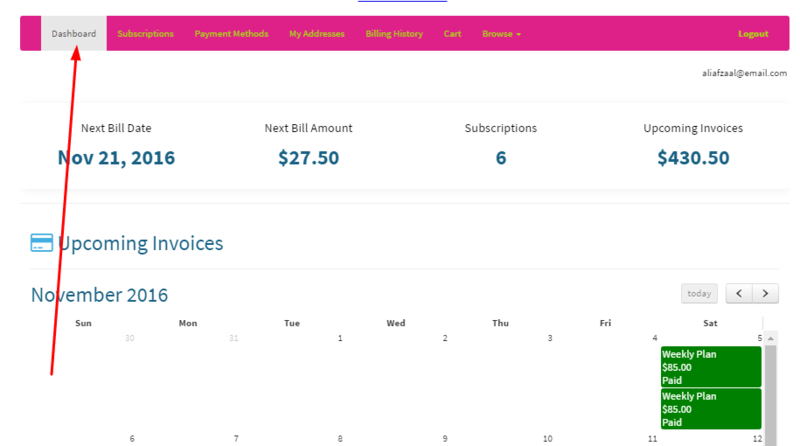 The Embedded Navbar Background color changes the background color of the navigation menu in the customer portal when customers are logged in. 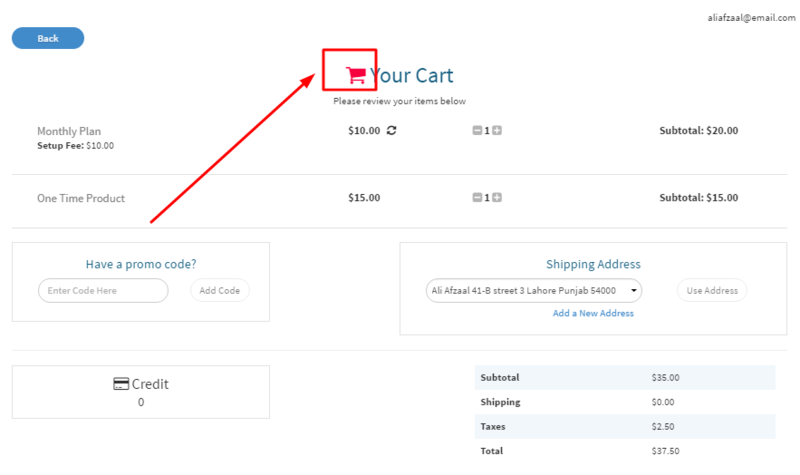 The Embedded Navbar Menu Text changes the color of the text in navigation menu in the customer portal when customers are logged in. 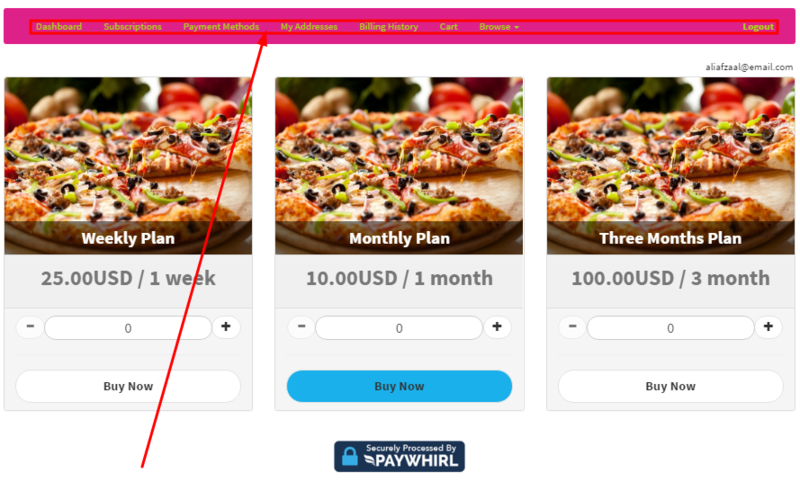 The Embedded Active Navbar Background changes the color that is highlighted when the customer is browsing the portal and is on a page. 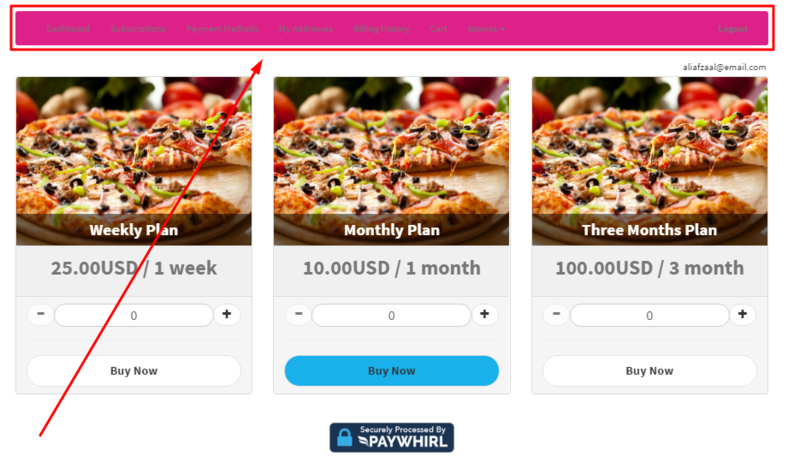 The Table Accent Color changes the background on alternating rows of the pricing totals.